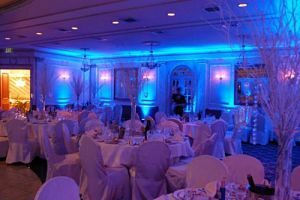 Pinspotting is a lighting technique used by Aardvark Entertainment to bring attention and illumination to various areas of your event. 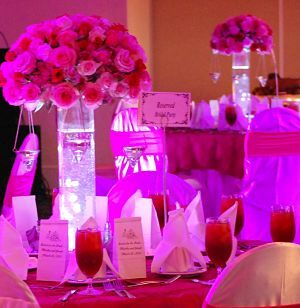 It’s important because pinspotting can help showcase your floral centerpieces, bring attention to a bridal or groom’s cake, create visible walkways for outdoor nighttime events, assist your guests with seeing your outdoor food stations, spotlight product showcases or fashion runways, and more. 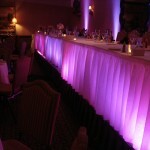 It is one of the most intricate lighting tools you can utilize for your indoor or outdoor event. 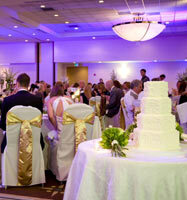 These add a whimsical and soft look to any wedding. 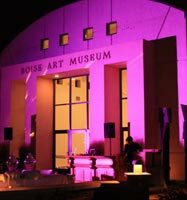 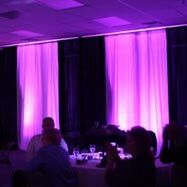 Illuminated or not, Aardvark Entertainment has the styles and colors that fit your event's decor. 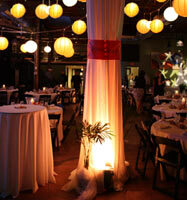 Our lighting professionals can set-up a beautiful strings of globes that grace an area. 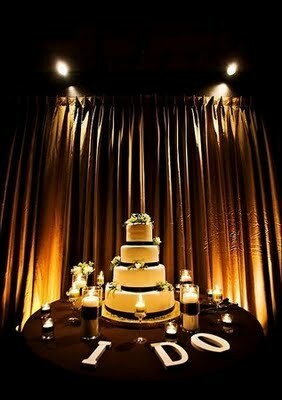 Cafe Bulbs, Bistro Lights, String O’ Lights, Festoon Lighting. 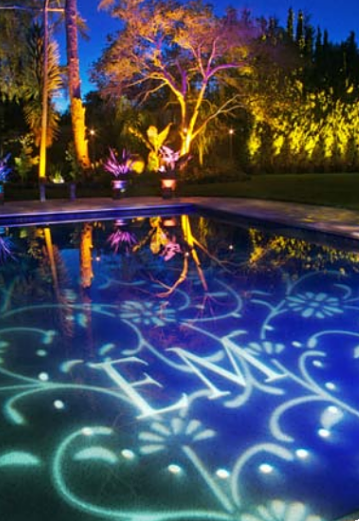 Whatever you want to call them, these magnificent little lights, can make a big impact on your next outdoor event!